PC Gaming Chairs for Gaming Enthusiasts! Gamers usually focus on their processors, monitors, cases, gaming PCs, and the graphic cards but they left the most component for a comfortable gaming experience is the PC Gaming Chair. Find out the reviews of gaming chair in this video. There is huge variety of gaming chairs available in the market. Selecting a chair according to one's needs is a difficult job. In this article, you’ll find out reviews of best PC gaming chairs. Homall gaming chair is available for every height whether you are tall or short. It’s the best choice in terms of price and features. It is very inexpensive with price range from $100 to $150. It has low weight around 33 pounds so moving it around your house is not a difficult job. You’ll have to set this chair yourself with the help of instructional manual, and it is not a time taking task. Just 25 minutes and your job is done. It can bear huge load up to 230 pounds so don’t worry if you are overweight. Aesthetically, it is very good and it adjusts well into rooms. It can keep your posture correct for a full day of gaming through a bucket seat hence it’s the best choice in terms of comfort. It can turn towards any direction because it can swivel 360 degrees. This chair can be used as an office chair hence it is multipurpose chair. Its wheels leave scratch marks on hardwood which ruins the floor. DX Racer gaming chair has many versions. Only a little difference among all versions and this review involves all versions of DX Racer. 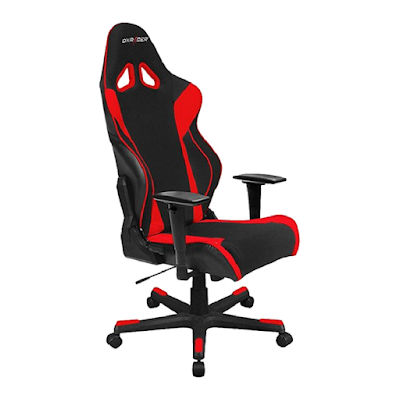 DX Racer gaming chair is the most comfortable and common PC gaming chair available in the gaming industry with lot of cool features. It has sturdy ergonomic design which makes it more popular among regular gamers. Its armrests support your arm and provide you comfort. It has material that adjusts itself when gamer sit on it. It improves your posture particularly when you are playing competitive games like first person shooters results in the increase of your performance in gaming match. This is the reason of its popularity among gamers. It can be adjusted. If you are looking for a perfect gaming atmosphere in your room or home, the DX Racer gaming chairs are best suitable for you. You should go for the multipurpose DX Rocker gaming chair if you need a wonderful sound system with vibrations as a bonus. This PC Gaming Chair is extremely comfortable with wireless support. 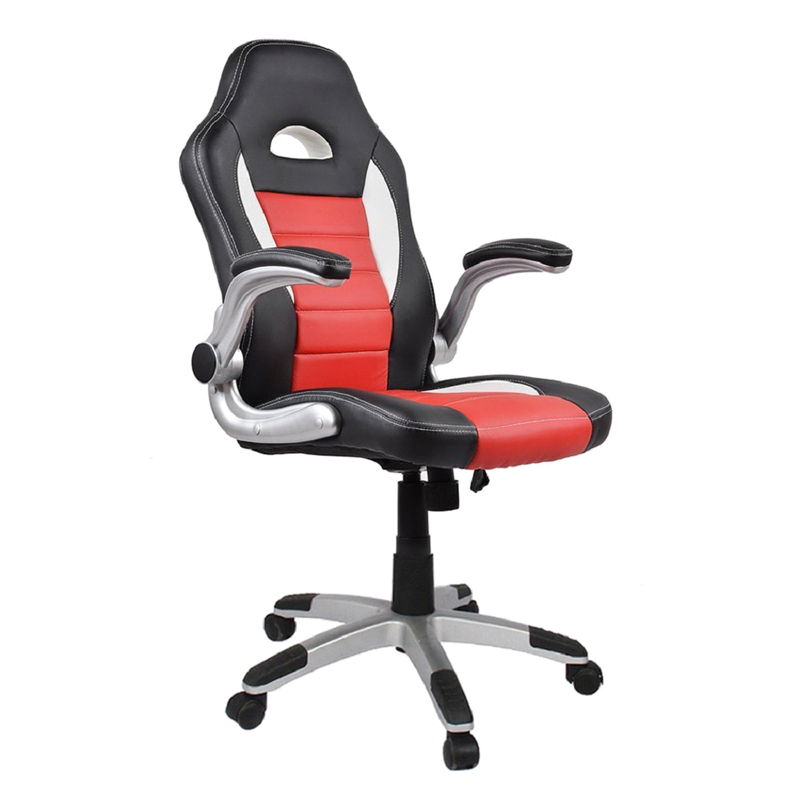 If you are looking for a chair with no audio compatibility, you should go for homall gaming chair. It gives you comfort and durability.